Fasade Lay-In decorative thermoplastic ceiling panels provides the classic look of traditional tin ceilings for a fraction of the cost. The ceiling panels feature quick and easy installation, inserting easily into any existing or new suspended ceiling grid. 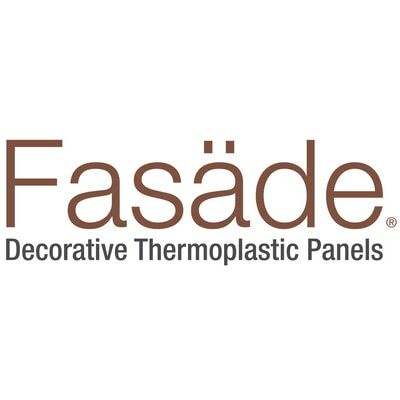 With almost unlimited design options, Fasade panels offer a wide selection of unique finishes and embossed designs. Whether you’re remodeling an entire room or simply accenting a small area, these ceiling panels create an instant designer look. 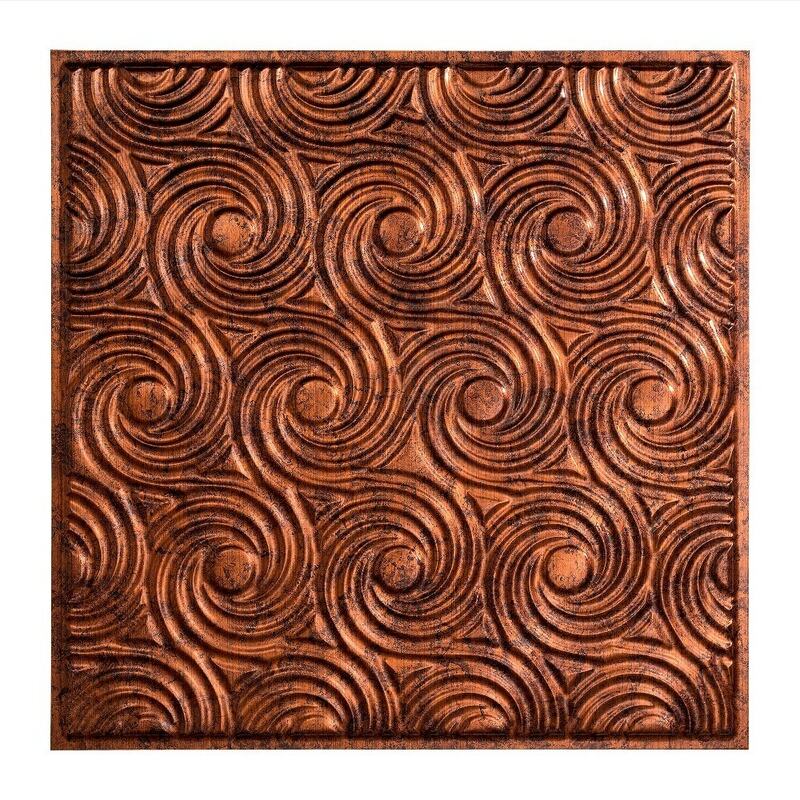 Unlike traditional tin panels that require decades to acquire an antique look, these ceiling panels have that turn-of-the-century authenticity right out of the box. Available in a 2 ft. x 2 ft. panel, covering 4 sq. ft.